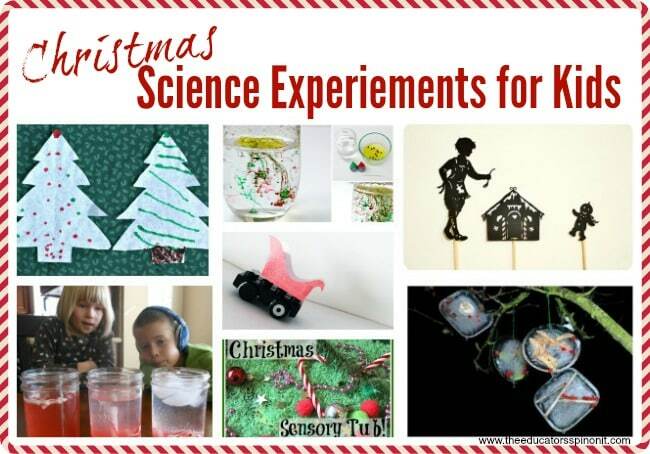 Science Experiments for Christmas are great for in the classroom, science club, or to do with your kids after school. 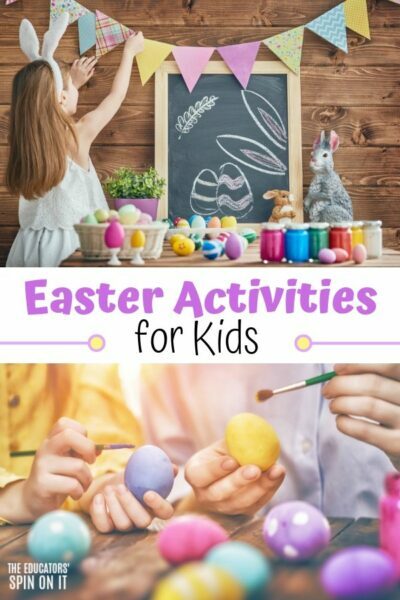 Use the positive energy of the season’s festivities to get your young children excited about science. 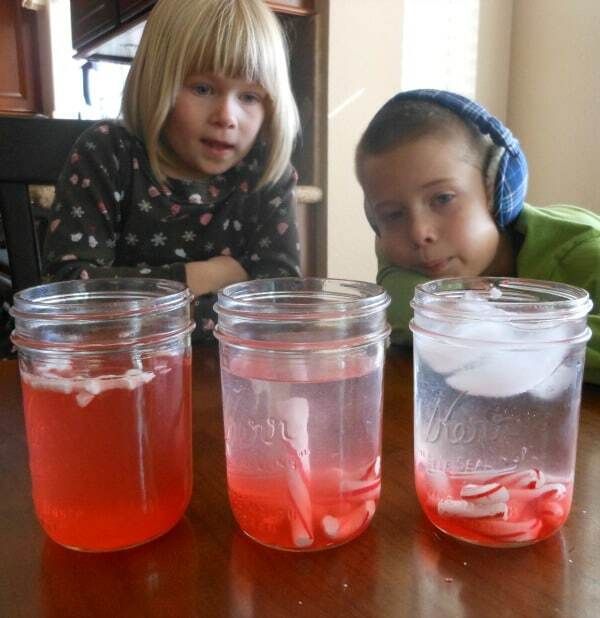 Here are 7 easy to prepare and fun to do experiments for kids. 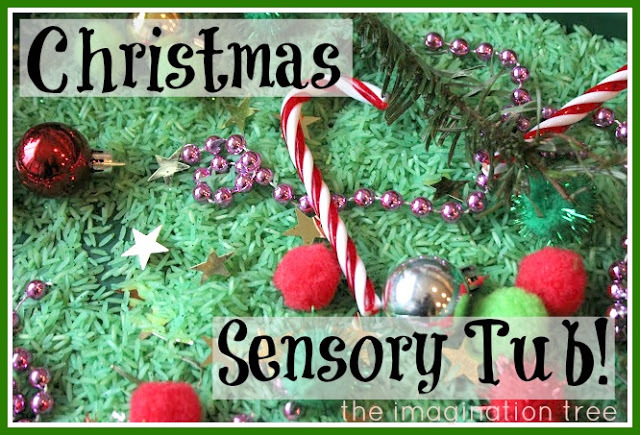 Build a Christmas Sensory Tub like the one from Imagination Tree. Find ways to engage all 5 senses with the inclusion on bells, cinnamon sticks, and real candy canes to taste! 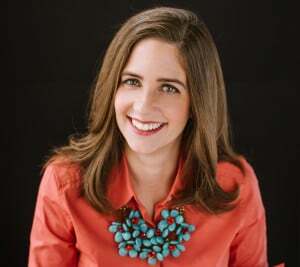 Have an older child too? Write vocabulary words on card stock rectangles and add them to the sensory bin too. 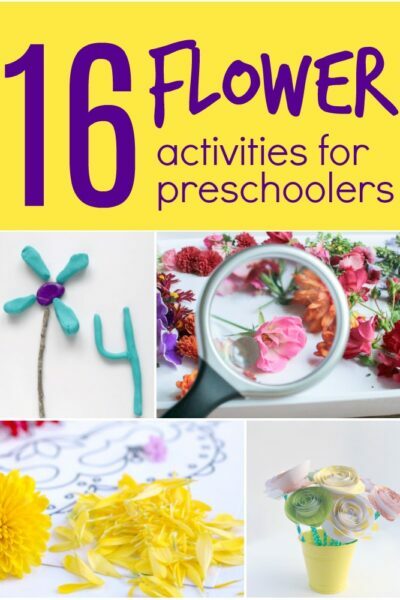 any other kid-safe items you have on hand. To put an “educational” spin on it. 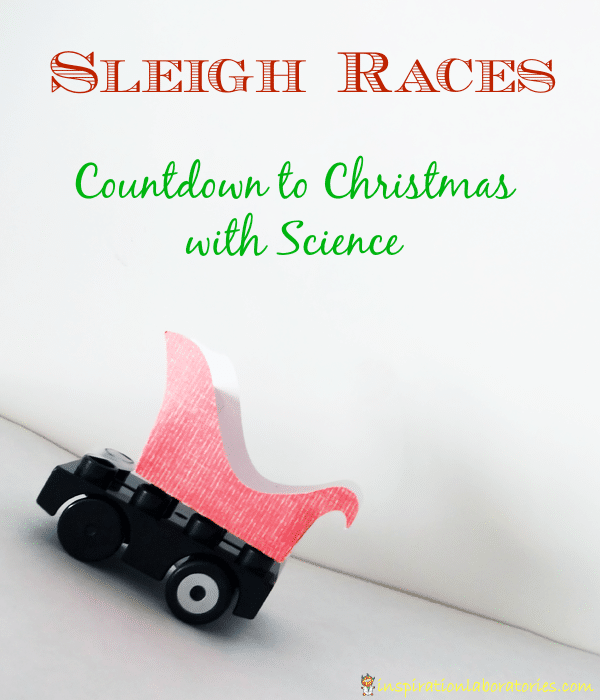 Add some festive science vocabulary on foam rectangles or note cards. 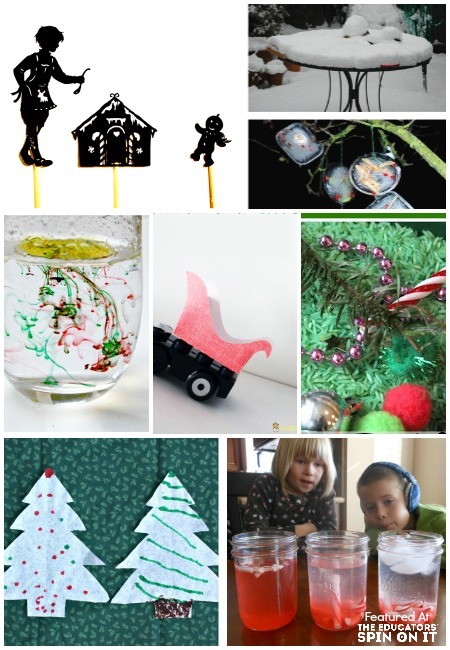 Explore the phases of water and make ice ornaments. natural items such as cranberries or seeds. containers to freeze items in. 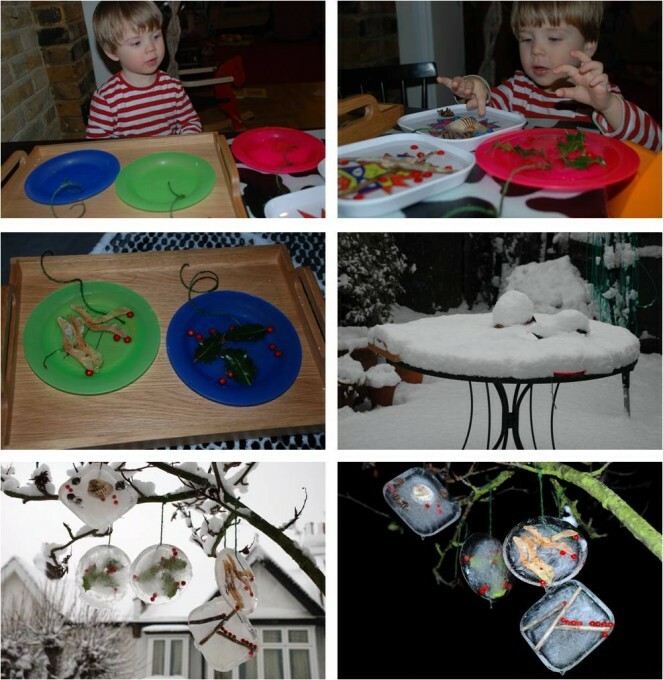 Picture shared with permission from the book STEAM: STEM Activities for Christmas. 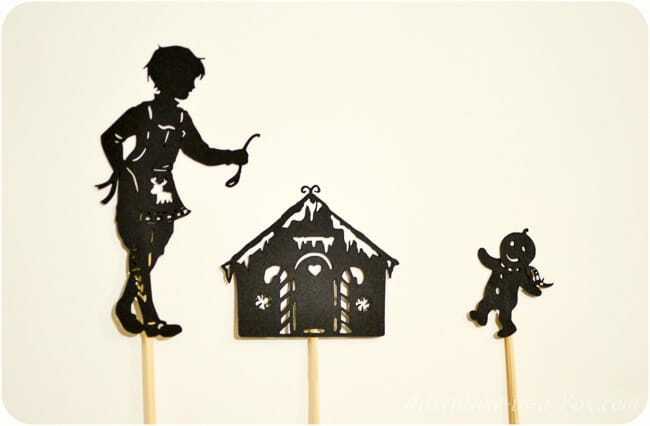 Connect literacy and science with this shadow puppet story retelling activity. 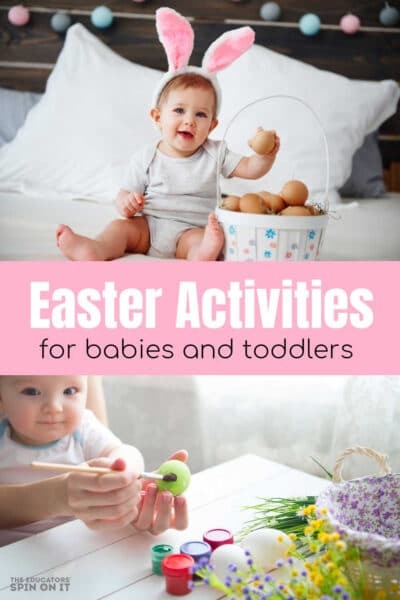 Download your free templates from Adventure in a Box. Flashlight or other light source. Don’t just eat them, use them for your science experiments too! We’ve heard of melting them in your oven, but do you think they dissolve at different rates if you change the water temperature? 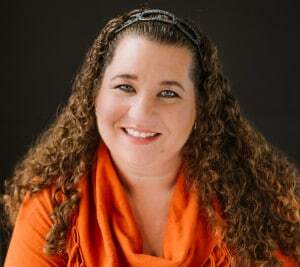 Click here for experiment directions from Mom with a Lesson Plan. 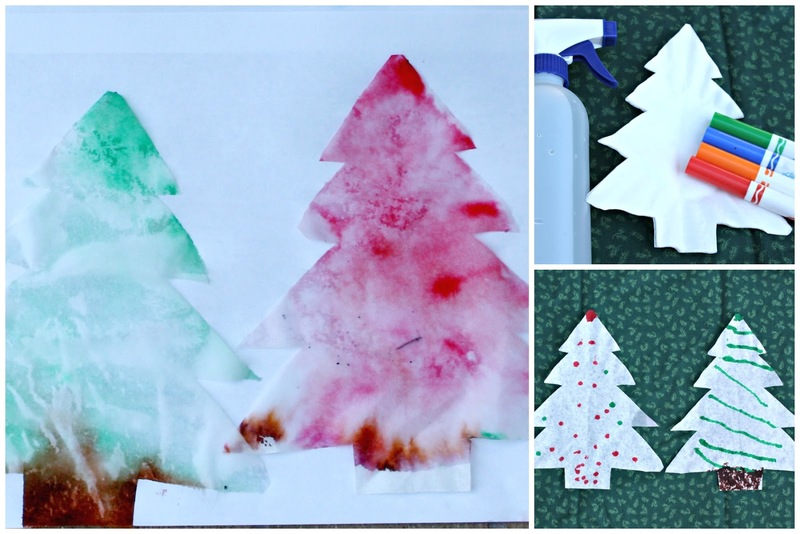 Try this simple, but oh so fun experiment with your children using festive colors. A seasonal twist on a popular kitchen counter science experiment (meaning everything you use should be in your kitchen). 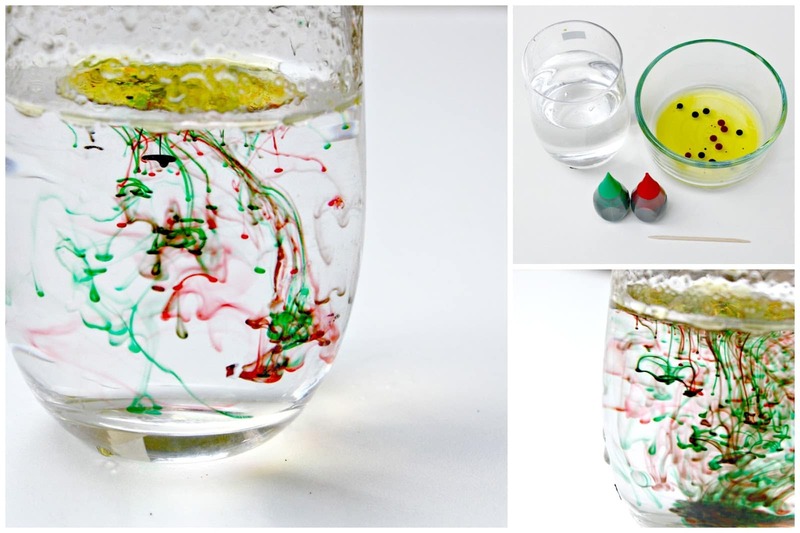 Pin and DO These Science Experiments! 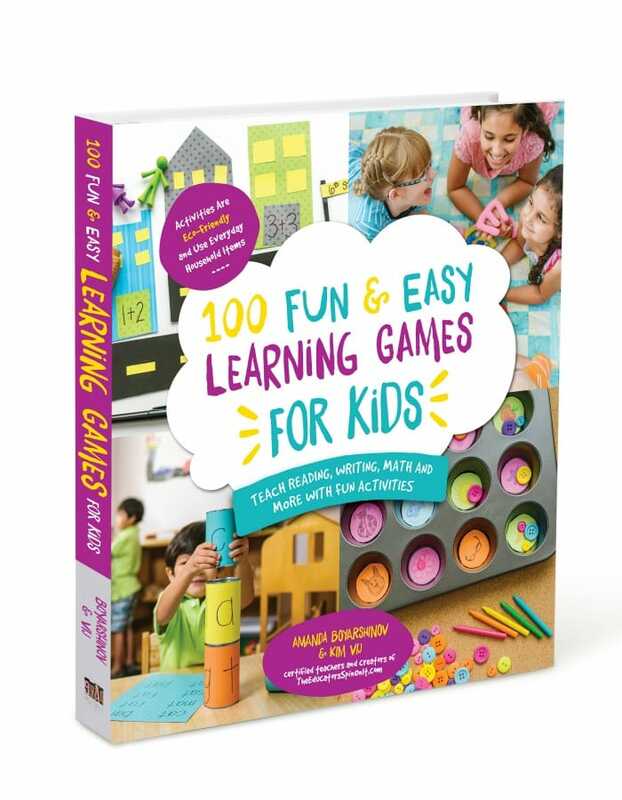 STEAM: STEM Activities for Christmas, a resource of 20+ hands-on activities that are easy to prepare and fun for your children to do.